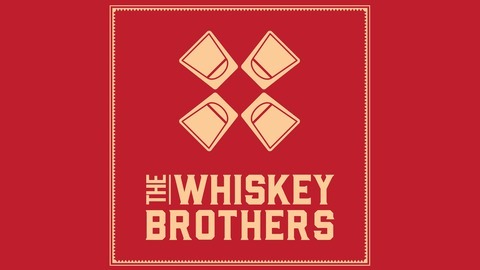 The Whiskey Brothers - three guys from Texas hell bent on not just voicing their opinions, but having a great time in the process. It's slam dancing, ninja kicking, whiskey chugging comedy that will rock your ugly face off. Seriously. Comedians Slade Ham, Rob Mungle, and Sam Demaris tackle the latest twice a week on one of the most original podcasts in America. 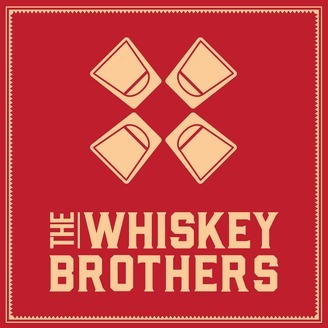 If you're bored with the Big Ten comedy 'casts, give the Whiskey Brothers a try. You will leave a dedicated fan. The first 300 episodes are currently archived, and are available on our website.